Simple Setup – You just need to fill out some forms, and send photos! 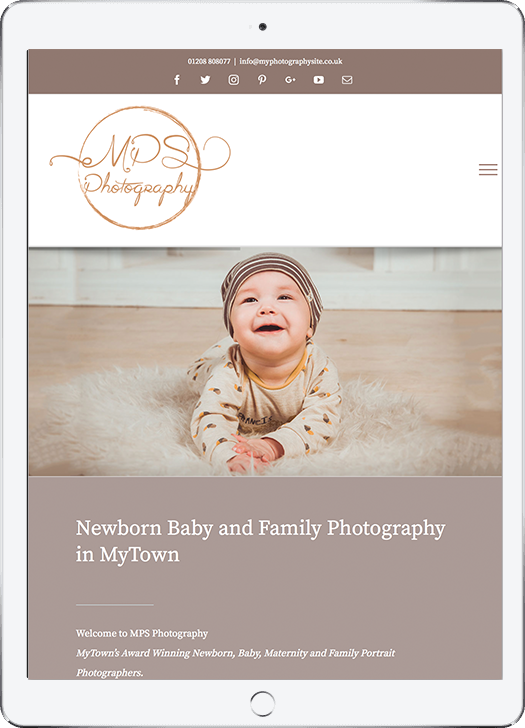 Fully Responsive – your site will look great on mobiles too! 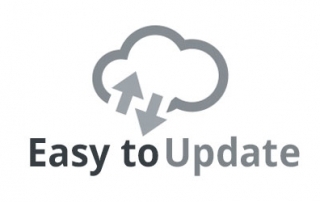 User Updatable – You can be as hands on as you wish. 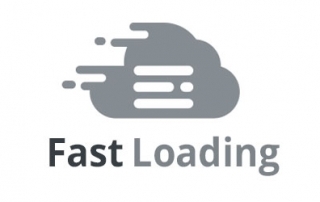 Fast Build Times – you can be ready to go within 2 weeks! 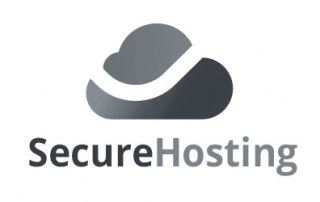 Fast & Secure Hosting – available if you want it. Online Payments – available as an option. Optional Extras – only if you need them. All you need to do is fill out easy-to-use forms with the text you want on your pages – and transfer some photos over to us. We do the rest! If you need a hosting or support package – we have those too. If you don’t need them, that’s not a problem. Over 50% of the traffic that hits our servers comes from mobile devices. You need to be sure your website looks great, whatever device your visitors are using. Our websites are all fully responsive – feel free to check them out on your mobile to see how they look. 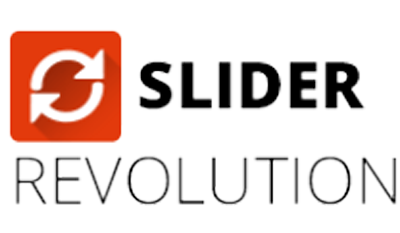 Slider Revolution – one of the best interactive image sliders available. 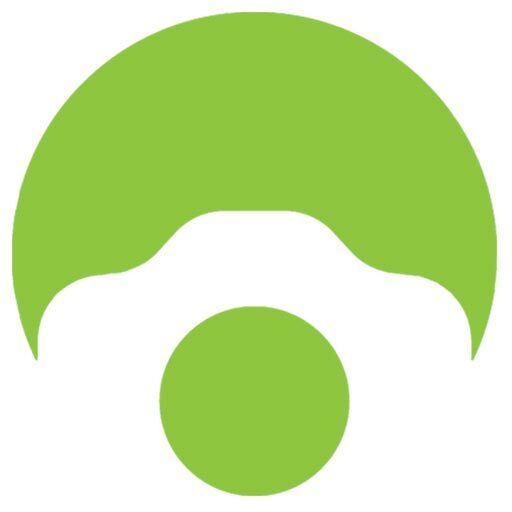 Layer Slider 6 – Multi-purpose animation slider. 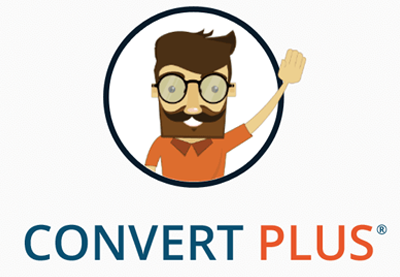 Help convert your visitors with great pop-ups, info boxes and slide-ins with this great premium plugin. 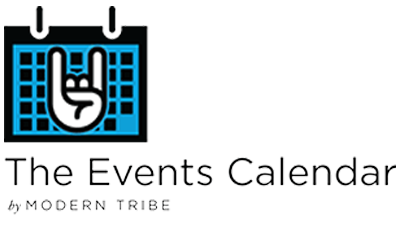 One of the most versatile event calendar plugins available. ACF Pro is only really for the techy geeks among you. 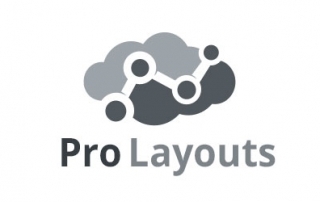 If you know what it does, you know what it is – and it’s FREE with our templates! 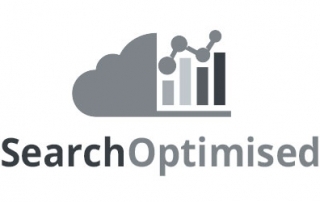 We use a range of industry leading plugins to fully optimise your website and make it look great. As well as pre-installing some of the best free plugins available, we also include a range of Premium Plugins worth over £180 – FREE OF CHARGE!